I'll start with my 20 Pan. I have finished 3 of the 27 products so I am happy to finally have some done. I picked quite a few lip products so I'm glad to have 2 gone. Just a reminder, I have 27 products because I have a group of small lotions counting as 1 product. For reviews of the finished products above, go check out my June Empties post. I included all empties in one so I'm not wasting your time with duplicate info You can check those reviews out here. The other products that I have good progress on are pretty much the same ones as last month. Many of the products I am using are hard to mark progress on or the package is too dark to see inside. I have another small lotion going and am about halfway through. I've been using my masks but the tubes are too dark to see progress. I started using the body spray now that I'm home for the summer and can spritz throughout the day. I don't feel that the scents last to be wearing them all day at work. The blush has bigger pan showing and it pretty thin in spots and the eyeliner will probably be gone soon with regular use. The eye cream had a lot of air in it. I just started using it in June and have gone through it quickly. I am also doing the 12 Empties of Christmas. I have more than 12 empties because I counted all my face washes as one and all my toners as one because I'd like to use them all up. Technically, I have 18 products in the 12 Empties. 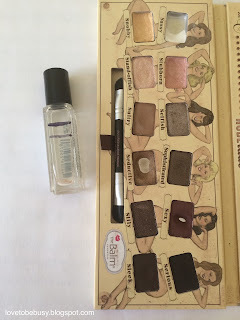 I'm concentrating on my Project Pan products so there isn't much to report on the 12 Empties. I am obviously using the face washes and toners every day. I've used the rollerball perfume some because it is good for travel and you can see progress on the second line down. I am also using my palette every day still. I repressed the pink and yellow shades with big dips at the last update which is why you don't see the pan anymore. Looking forward to having a few shades finished. I have made one change to my products in my 12 Empties. I started using the Olay Regenerist Micro-sculpting cream and had a horrible reaction on my face. It was either this one or a serum but it was so incredibly painful that I am not willing to try this cream again. Therefore, I am making a substitution with my products. 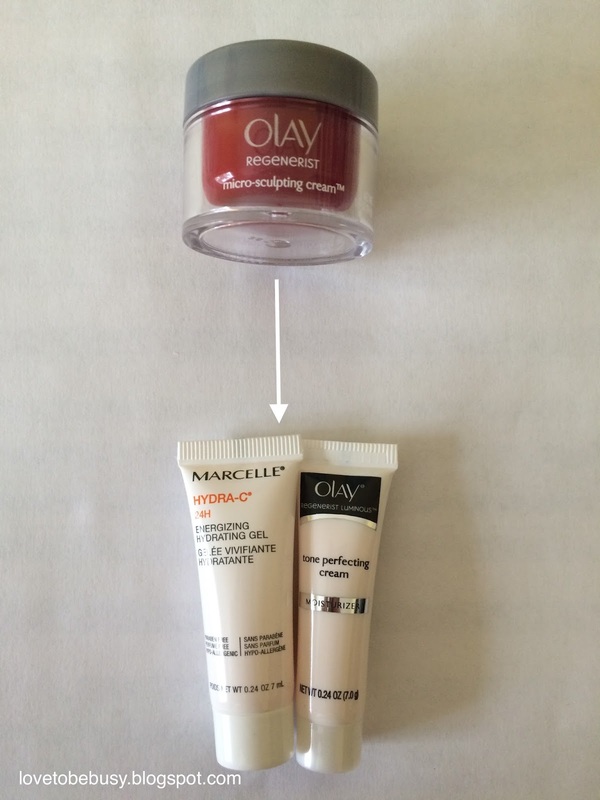 I am pulling out the Olay cream and putting in these two smaller sized moisturizers in its place. I am using a Loreal moisturizer from my 12 Empties project and I'll use these at some point as well. Progress has been slow but I am excited to have some empties for my Project 20 Pan this month. I will keep chugging along! I love seeing those empties, especially when it is a product that I wasn't absolutely in love with. Are you participating in any projects? Let me know so I can follow along! Being able to see progress is what keeps me motived. Yay for hitting pan! Thank you for reading! 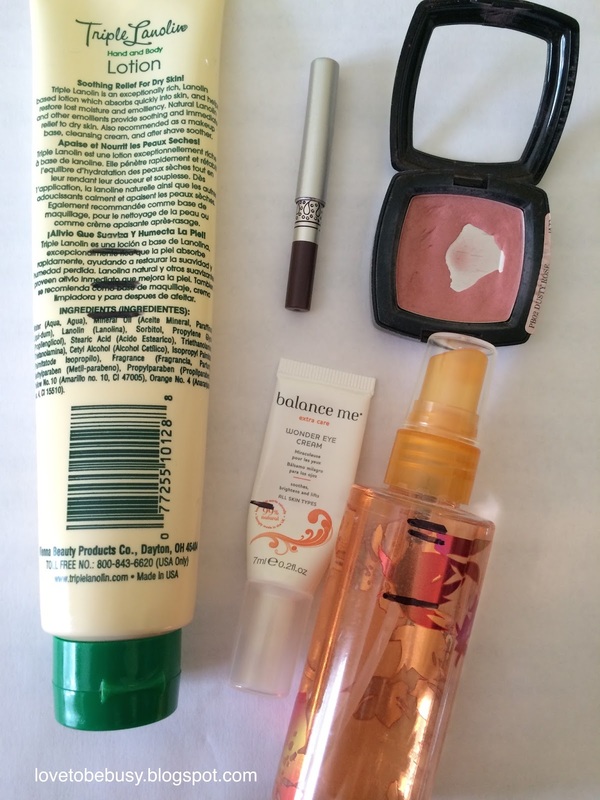 I've only gotten two items finished from my empties. It's so harddddd sometimes... lol. Two is great progress! I think that Christmas seems to far away that I'm not too worried about it. Which is fine until its suddenly November. Lol Thanks for reading!